Josh Willingham is a player that might be dealt to a contender that needs a bat and also someone who can play the outfield as well. He is only hitting .224 this season with a .754 OPS in 70 games this season. The power is still there for him – with 10 HRs and 37 RBIs. He is just one season removed from hitting 35 HRs with 110 RBIs. If he goes on hot streak, he can carry a team. The Tigers were expected to run away with the division crown very easily and be the AL representative in the World Series this year, but they are in a battle with the Indians for the division lead. Detroit has their fair share of bullpen issues and this has caused them to lose games. They are still seeking a closer that can consistently lockdown the ninth inning for them. Once this issue is resolved they should have no problem winning close games this season. The Indians have had a up-and-down season, and it’s very surprising that they are tied for first place. The one strength for them is they have a great offense, as indicated by them being 3rd in the AL in scoring with 396 runs and the pitching has held up so far for them. The Twins still have a chance to make some noise in this division. However, they will need to play better and also get some help from one of the teams that are ahead of them in the division. If the Twins fall out of contention, I expect them to trade some of the players on their team that will be free-agents at the end of the season or players that will allow them receive prospects in return. One of the players that teams will be asking about is outfielder Josh Willingham. He is struggling this season, as indicated by his .224/.356/.754 triple-slash with 10 HRs and 37 RBIs. The power production is down from last season when he slugged 35 HRs and had 110 RBIs, but he can still help a contender that needs an outfielder for the playoff run. One team that comes to mind is the New York Yankees. They do have players on their roster that can play in the outfield, but if one of those players is injured, he could be a valuable player for them. Willingham probably would not mind leaving the spacious confines of Target Field, and moving to a ballpark where the ball carries very well. Another team that could use him is the Pittsburgh Pirates. Pittsburgh owns the best record in baseball, and the biggest strength for the team is their pitching. They could use some help with their offense, as they have only scored only 320 runs and have a team batting average of .241. He would add a big boost to their lineup and make their team even more dangerous. The only reason that Pittsburgh would not want to make a deal for an outfielder is that they might not want to tinker with the chemistry that the team has. 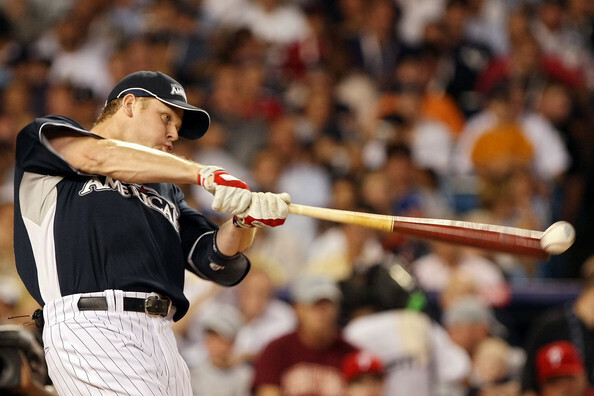 Another player Minnesota could look to deal is their first baseman Justin Morneau. He is a former MVP for the team, as he won the award in 2006. 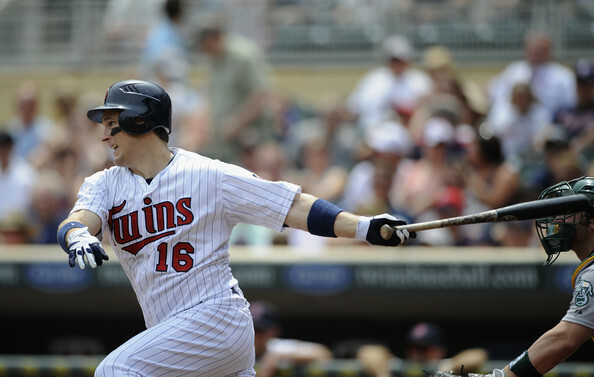 He has also played for Twins organization his whole career, and trading him away would be tough for the team to do. However, it would make the most sense for the club to see what they can get for dealing him. The HRs is down for him this year with only four in 285 at-bats, but he is still producing with 48 RBIs to go along with a .285/.342/.749 triple-slash. One place that he could go is to the New York Yankees, because they need a first baseman with Mark Teixeira done for the season because of wrist surgery. New York has some prospects that they could give up in return for Morneau; the only question is would Yankees GM Brian Cashman be willing to trade two or three young players just to acquire a rental player for the remaining three months of the season. Another team that could use his bat is the Oakland Athletics. They have Brandon Moss at first base, but Morneau would be an obvious upgrade for them. Moss is only hitting .232 on the season, but has jacked 14 HRs on the season. Oakland is very proficient at scoring runs, and adding him would only make their team better. Minnesota has some decisions to make with the Trade Deadline looming, but it all depends on how well they play and if they can make the Central division a three-team race. Justin Morneau was drafted by the Twins and has only played for one team his whole career. It would great to see him play with Minnesota for the remainder of his baseball career, but this is a business. He would be a great addition to another team that needs a first baseman who can drive in runs for them. Morneau has a .285 average on the season with 48 RBIs, but has only hit 4 HRs. He is still a force with runners in scoring position, as indicated by his batting average of .342. 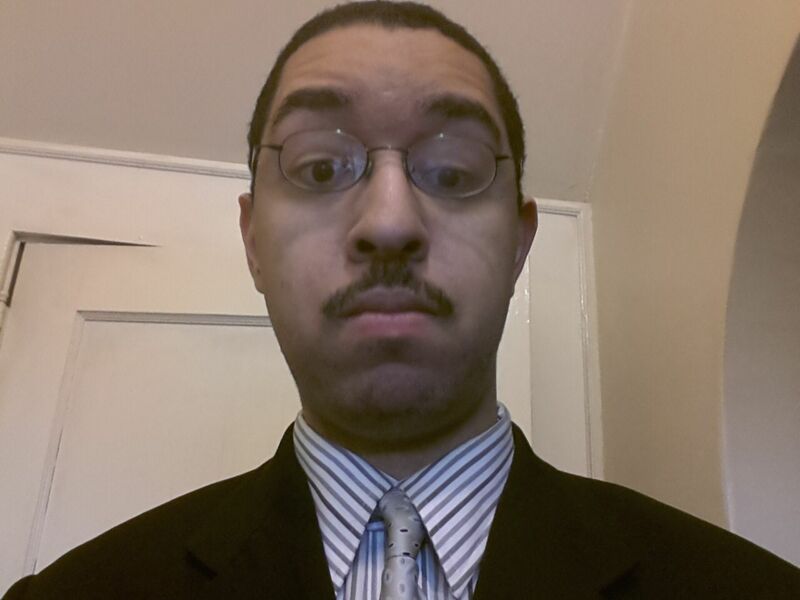 A big thank-you goes out to our ”Lead Baseball Columnist and Minority Owner” Chris Lacey. Chris has been a fan of watching baseball since the age of 13. Now he does like all sports – but his favorites after baseball are hockey and basketball. Posted on July 2, 2013, in MLB Teams: Articles and Analysis, The Rest: Everything Baseball and tagged 2013 Trade Deadline, @aecanada12 on twitter, al central, brandon moss, brian cashman, cleveland indians, detroit tigers, josh willingham, justin morneau, mark teixeira, minnesota twins, new york yankees, oakland athletics, pittsburgh pirates, target field, Terry Ryan. Bookmark the permalink. 1 Comment.